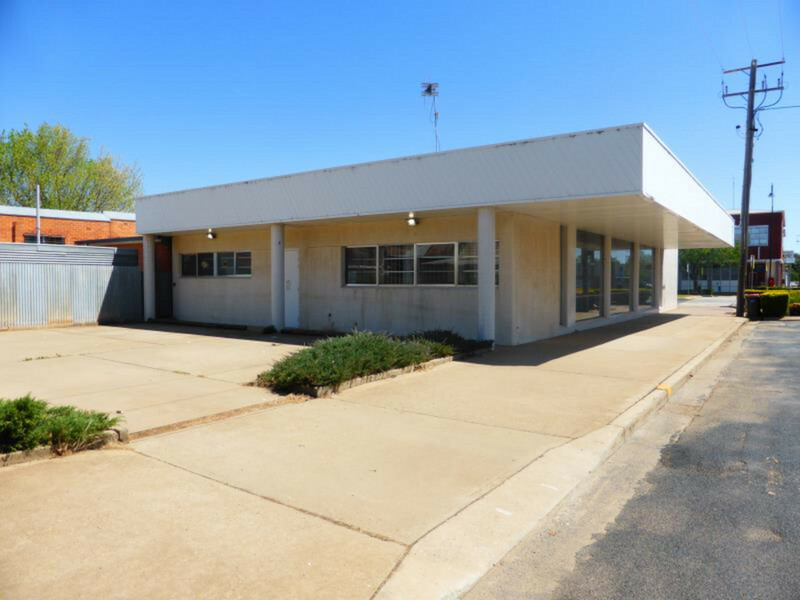 An excellent building with prime retail frontage in Narromine’s main retail strip. 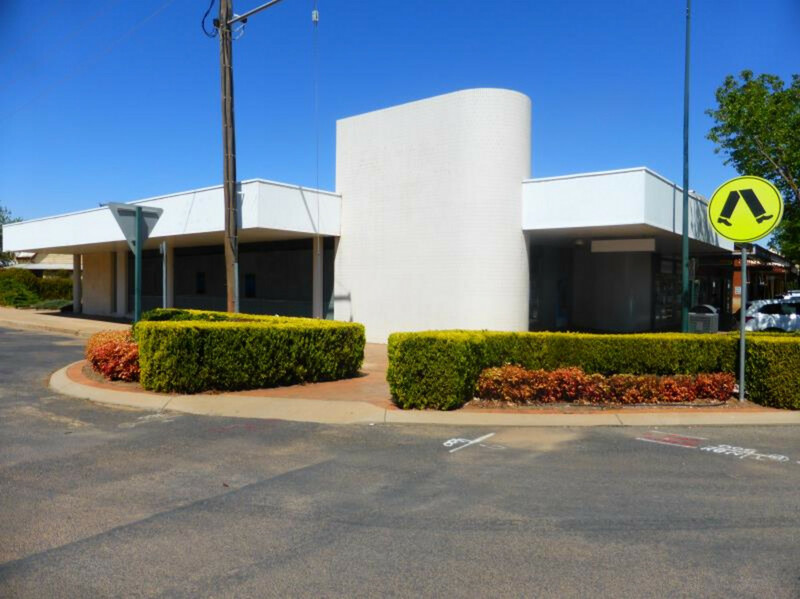 Air conditioned space to suit either Retail, Professional Services or Medical uses. 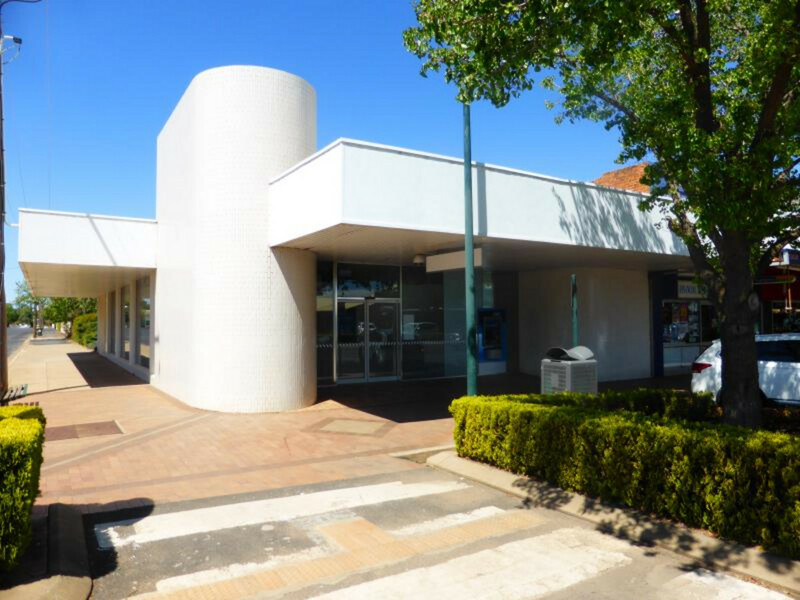 Close to Australia Post, Coles, Newsagency and many other retailers and Finance institutions. Car park area at the rear (6 spaces).